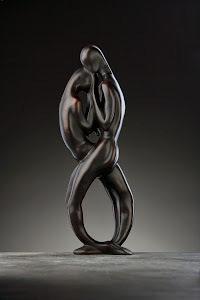 Chain of Life shows two vertical human figures interlocked in fluid and acrobatic contours. 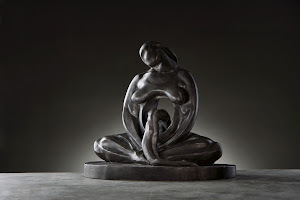 A woman sits on top of another woman with their legs intertwined. 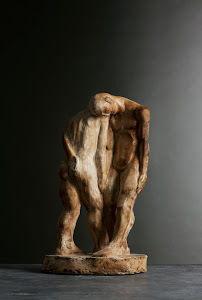 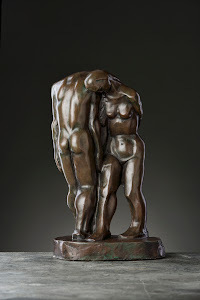 The lower figure, whose head is resting on the ground and is rather sexually ambiguous, supports the upper one in an upright stance. 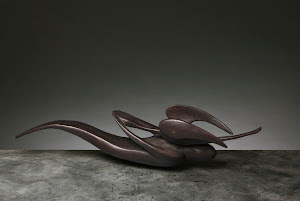 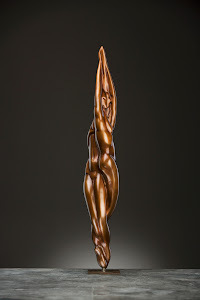 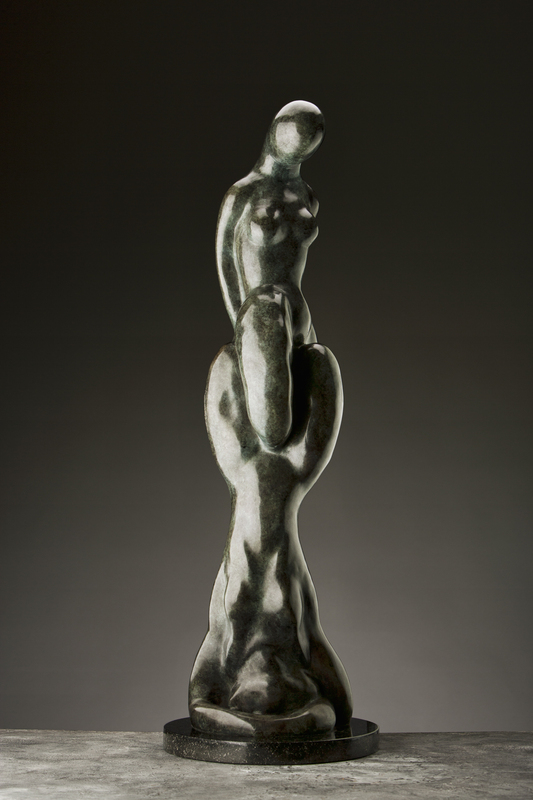 Wald makes the surface and form of this sculpture so sensuous that the whole sculpture becomes a sensitive entity inviting a caress by the eyes.